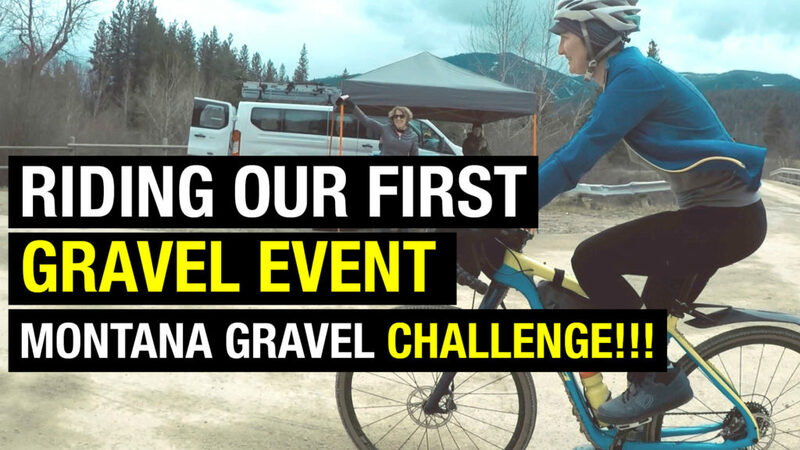 Home > Uncategorized > Our first gravel “race”! We love riding gravel and mixed terrain rides, but have never really participated in any formal events. In this vid, we ride the Montana Gravel Challenge and don “race” numbers. Yea! Congratulations. My wife and I just signed up for our first gravel “race” (? ), the modest 20 mile version of “The Heck of the North”. I’ll happily ride 3000 miles per year but more than 50 miles in a day isn’t my thing. Still we’re rooting for your success in the Dirty Kanza and enjoy watching your progress. I also must say I’m really jealous of your weather and riding conditions in your video. Here in Minnesota we just got a huge dump of snow over the last few days and it looks like late January out there except the sun angle is all wrong. It seems interesting, Maybe I will give it a try some day.